In loving memory of Darren Vernon, a world class dad to his three children and an amazing partner, son, brother, uncle, nephew, cousin, grandson and not forgetting a world class friend and a true inspiration to so many. This page has been set up as the family have been inundated with requests on ways to help, support and contribute during this difficult time. Darren who turned 39 on Friday 30th June 2017 went in to hospital on the evening of Saturday 1st July after complaining of abdominal pain. Early hours of Sunday morning he was pronounced dead. The cause of his death is unknown and his family are now awaiting for results from the post-mortem. 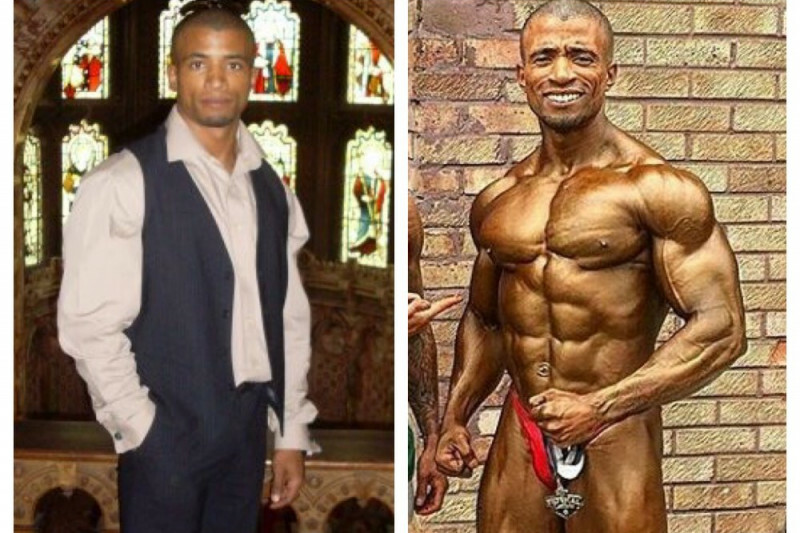 Darren, who was awarded a degree of Bachelor of Science with First Class Honours after following an approved honours programme in Architectural Technology in 2002 enjoyed a successful career as an Architect, but he also had a strong passion for the gym which, over the years saw him become the British Champion for natural body building for the BNBF and went to become world champion for the IFPA as well as many other achievements. 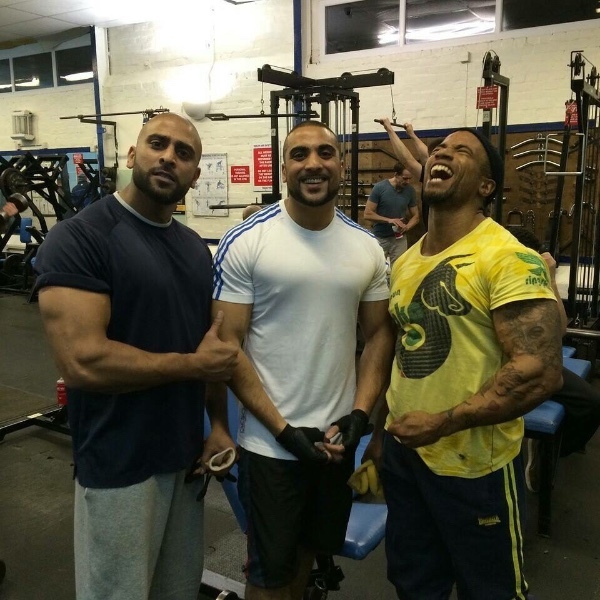 Because of his pure love and dedication to the gym he became an inspiration to so many and spent a lot of his time helping and encouraging others. This saw Darren become a massive pillar in his community as well as inspiring people across the nation and even worldwide. The family are so grateful for all the love and support shown by everyone. I just wanted to take a few minutes out to say a huge thank you for those who have donated so far. As a family we have been discussing on ways to keep Darren's memory alive and so far have come up with a couple ideas either along the lines of a memoral bench or a plaque of some sort for the gym he trainined at as this was a place he loved and inspired and helped so many. We will keep you posted along the way with other thoughts and ideas as the purpose of this page is to keep his memory alive as he was truly loved by so many.